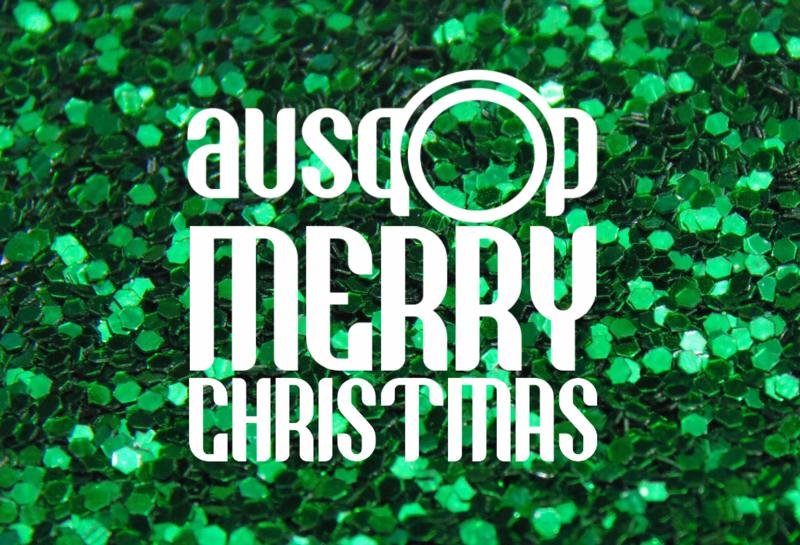 Once again we’ve come to the end of a very long, albeit very exciting year in the history of your favourite little Aussie pop music site. We’ve continued the evolution of auspOp throughout the course of the year, by spending some serious coin on the brand new site you see before you, giving you greater access and greater coverage of our myriad local pop acts through regular interviews, Q&As and pop chats, plus the new ‘Get To Know’ features, giving you the chance to familiarise yourself with some of the country’s hottest up and coming pop acts. We’ve continued to deliver giveaways aplenty, plus stacks of (legal) free downloads, launched our brand new auspOp Diary feature with greater connectivity, map functionality and the ability to add shows to your calendars. And, of course, it’s not just desktop users that benefited from a brand new experience throughout the year. We also launched our new tablet and mobile sites, which offer all the functionality of the desktop version, including a spiffy drop-down menu (mobile site). We’ve got plenty more where that came from in 2016 and we’d love for you to get more involved. We’d love to hear your suggestions, what you’d like to see more (or less) of on the site in the year ahead. Want to comment more? BRILLIANT! Want to contribute, review shows and/or albums? GET IN TOUCH! In the meantime, however, thankyou so much for your patience, your dedication, your eye, your passion for pop and your unwavering support throughout what’s been a pretty smashing year. Whatever it may mean to you, may you have a fabulous festive season and a stonkingly fabulous 2016! (Naturally, things will be a little quieter here on the site in the weeks ahead, but we’ll still be here tinkering behind the scenes as things pop up). Thank you for all the news. There is nowhere easy to go but this Blog is the best for music lovers like me.